The 2018-19 Serie A season has been a satisfactory one for Napoli as Carlo Ancelotti’s side are enjoying an eventful run. Although in the 2017-18 season Napoli finished 2nd in the points table, Carlo Ancelotti’s side will be hoping his side to move one step ahead and win the Serie A title. Napoli currently is at the 2nd position in the points table with 48 points. Ancelotti’s side is separated by 11 points with leaders Juventus who are at the moment at the 1st position with 59 points. Napoli has a good amount of catching up to do to reduce the deficit. 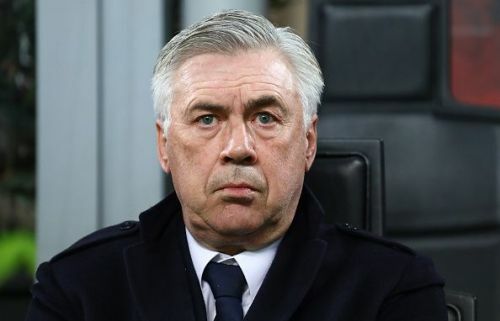 Ancelotti had expressed disappointment when Napoli couldn’t make it to the pre-quarters in the ongoing Champions League season but the Italian has stated that winning the Serie A will be a morale booster for his side. Napoli has looked a much better side as compared to the last season, but they need to be consistent in every department. Napoli played an attacking brand of football under Maurizio Sarri and Carlo Ancelloti too has stressed on the importance of allowing his players to play their natural game which is a positive sign. The players too need to keep on playing as per their strengths and need to continue with the good work. Napoli has looked a far better side in terms of keeping the ball in possession and have looked sharp during counter attacks. Their defence has also looked good against teams who are quick on counter attacks. Carlo Ancelotti has made some intelligent changes while playing against different oppositions which have been beneficial for the team. Altogether, the team has looked quite disciplined and the players too have coordinated well. Carlo Ancelotti's side surely has got some exceptional players who have played a crucial role for the team in the ongoing season. We take a look at five such players who have impressed the most. The 31-year-old has looked in prime form this season and produced some magnificent performances. The Belgian troubled the best defences with his lightning pace while his finishing looked immaculate. Dries Mertens also teamed up well with Fabian Ruiz and Piotr Zielinski in the midfield. His ability to expose the gaps in the opposition’s half with his clever moves has looked quite sharp. 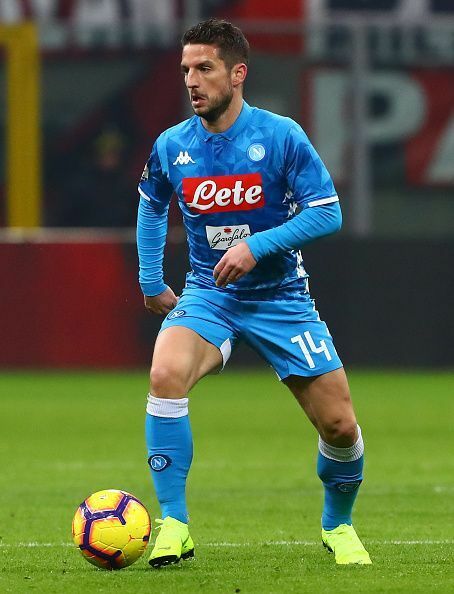 Mertens was quoted as saying that Carlo Ancelotti's presence has allowed him to play freely as the Italian hasn’t tried to tinker his natural game. In the ongoing Serie A season, the Belgian has scored 8 goals in 20 games with 7 assists to his name and will be hoping to continue with his good run of form. He also scored 3 goals in 6 Champions League games this season. The striker had an eventful World Cup with Belgium and Ancelotti will be hoping the striker continues to impress in the upcoming fixtures. Mertens is considered one of the best strikers in the Serie A and his experience has been valuable for some of the younger players of the team.